Sclerotherapy is a type of vein therapy that is minimally invasive and used to treat varicose, spider and reticular veins. This is a common procedure that can be performed in your physician’s office, and it is very effective in eliminating these types of veins. Sclerotherapy treatment for all three types of veins involves injecting a sclerosing solution directly into a vein using a syringe. The solution then causes the vein to shrink, collapse and be absorbed by the body, removing unsightly vein abnormalities. This medical procedure has been in use since the 1930s. After the procedure, many patients see a noticeable difference in their veins. Abnormally enlarged veins that appear most often on the legs. They are typically blue, purple, or skin-colored; and they appear as dilated, twisting and bulging vessels that may be raised above the surface of the skin. (Also called telangiectasias) Clusters of tiny blood vessels that develop close to the surface of the skin. They are often red, blue, or purple; and they have the appearance of a spider web. They are commonly found on the face and legs. Blue/green veins located just beneath the skin, reticular veins are larger than spider veins but do not protrude like varicose veins. These vein abnormalities can be caused by several factors, including prolonged sitting or standing, obesity, pregnancy, age, heredity and gender. 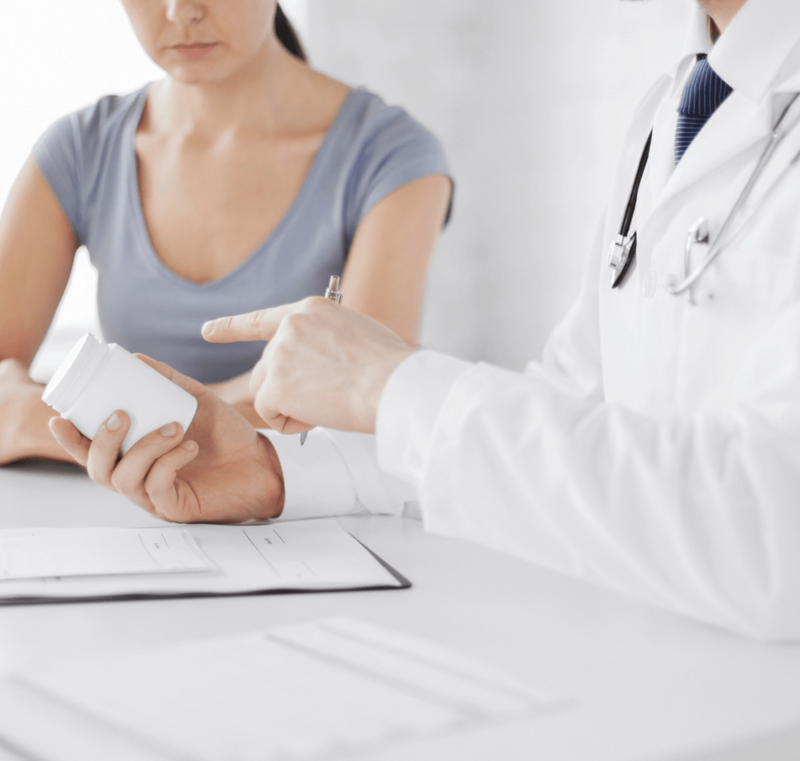 About 50 to 55 percent of women and 40 to 45 percent of men in the United States suffer from some type of vein problem. 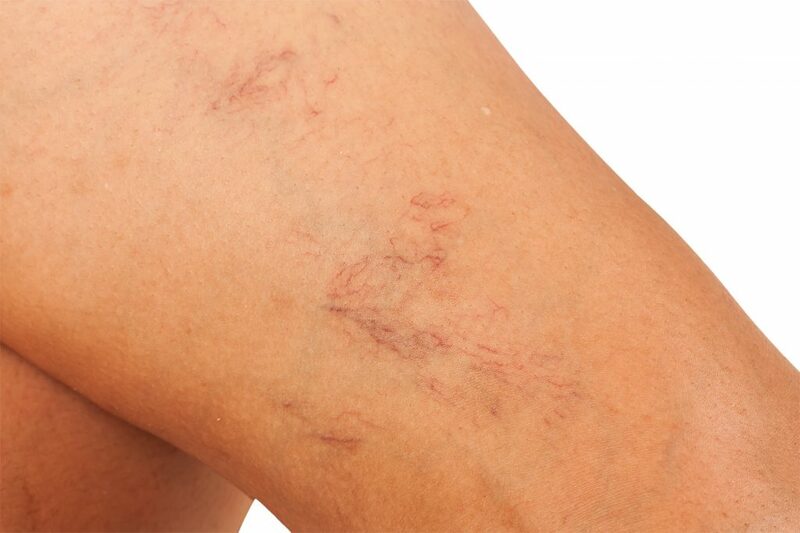 Varicose veins affect half of people 50 years of age and older. Whether your veins are abnormally enlarged and bulging (varicose), spidery and clustered near the surface (spider), or blueish/green just beneath the skin (reticular), Sclerotherapy may help you! Sclerotherapy is designed to help shrink veins, collapsing them and allowing them to return to being absorbed in the body. This procedure helps removes abnormalities and may restore the look of your skin before any surfacing veins. The two most commonly used sclerosing agents are Polidocanol and Sodium Tetradecyl. They are only used to treat veins that are less than 3mm wide. Olympia compounds both of these solutions in various strengths for varicose vein treatment, spider vein treatment and reticular vein treatment. While the efficacy of each solution is thought to be similar, Polidocanol is believed to be the less painful option. Polidocanol was featured on the Dr. Oz Show in June of 2011. Sclerotherapy treatment normally takes only a few minutes and most patients can resume normal activity immediately. If you’re looking to get Sclerotherapy treatment for your varicose, reticular or spider veins, Olympia is here to help. For more information and to get started, fill out the contact form below. If you have any questions please email us at sales@olympiapharmacy.com or call at 407-673-2222. Discover our sclerotherapy treatment options now.